The Argentine striker had the most prolific season of his career under Sarri at Napoli with an impressive 36 goals in 35 Serie A games during the 2015/16 campaign. 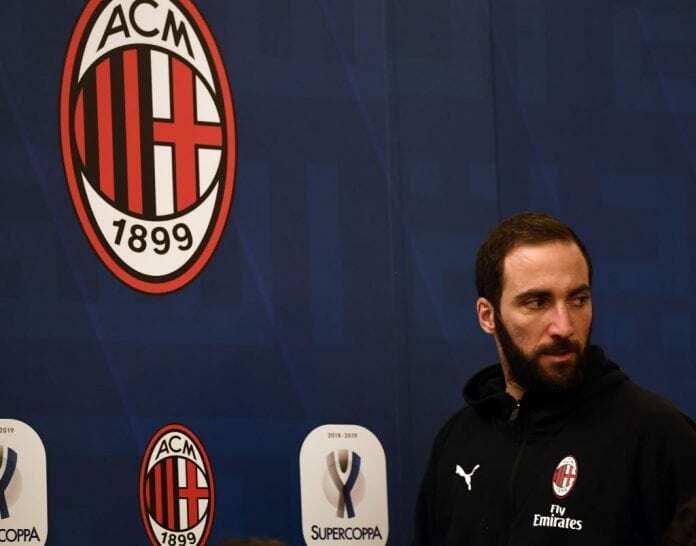 Amid his struggles on loan at Milan from Juventus, reports emerged on Sunday claiming that Higuain handed in a transfer request. Capello, who coached Higuain during the 2006/07 season at Real Madrid, gave some insight into the 31-year-old’s current struggles at Milan and revealed the probable reasons behind his wish to work with Sarri once again. “I got the best out of him at Real Madrid,” Capello told Radio Anch’io Sport. “I think he was burdened by that penalty miss against Juventus. I’ve seen him play too far away from goal. “I hope that for Milan’s sake, he can overcome his mental block and score lots of goals between now and the end of the season. Higuain’s quality isn’t up for discussion. “What would I tell him? I remember when I joined Juventus and Trezeguet wanted to leave. I told him to stay because he was important to me. 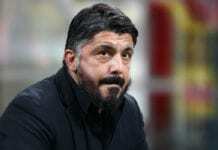 “My feeling, though, is that Higuain wants to go and play under a coach who knows his qualities and can enhance them. “[Patrick] Cutrone learned from Higuain. All young players improve by playing with older ones. The same has certainly happened at Juventus with Ronaldo. They’ve improved alongside the best player in the world. “Could could replace Higuain? Milan’s problem is not having anyone in the box. If Higuain plays like Higuain, there aren’t many players better than him. Higuain has scored six goals in 15 Serie A games for Milan this season.